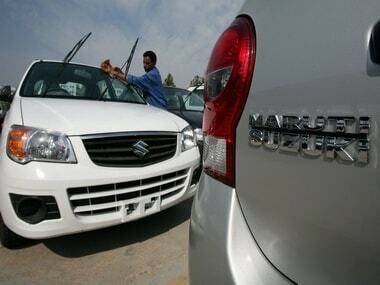 Maruti Suzuki, India's top carmaker, said sales fell 7.1 percent in December from a year earlier as the company recovers from crippling strikes and falling demand that has seen rivals eat into its market share. 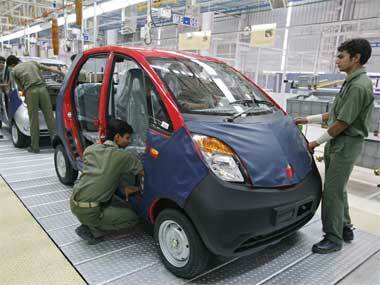 Two wheeler stocks ended the day lower on poor December sales figures. 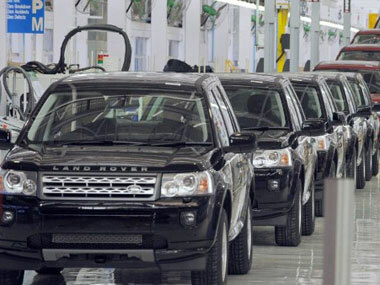 At a time when sales were hit badly by higher interest rates on automobile loans and costlier fuel, the auto industry made headlines for all the wrong reasons. Amtek India plans to raise funds via foreign currency convertible bonds (FCCBs) as this was a good time for overseas dollar borrowing. 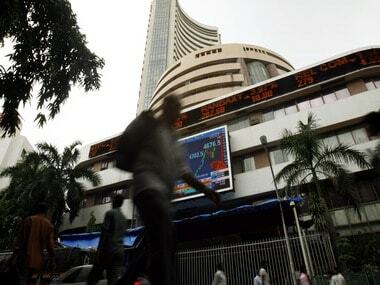 Sensex slipped over 633 points due to concerns over the government's inability to continue with policy reforms after it suspended plans to allow FDI in multi-brand retail. 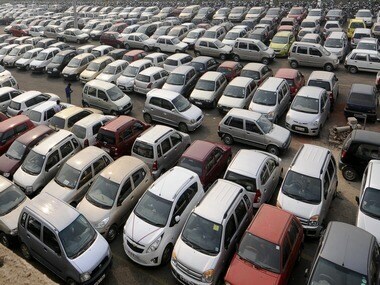 Toyota Kirloskar Motor reported an over two-fold increase in sales while Mahindra & Mahindra reported a 52.71 percent rise in vehicle sales . 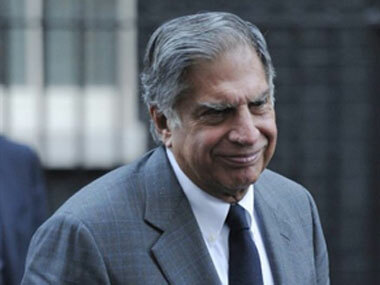 Tata Motors has pipped giants like Reliance Industries and Infosys to become India's top-ranked company for research and development. 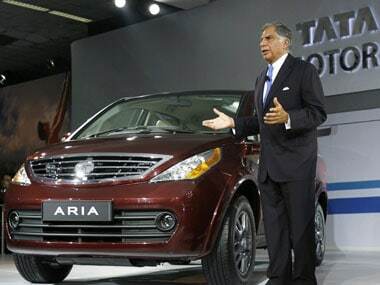 Tata Motors was the top gainer from the Sensex pack even though it had lost around 11.36 percent in the last three trading sessions. Nano upgrade: more at same price but where are the buyers? 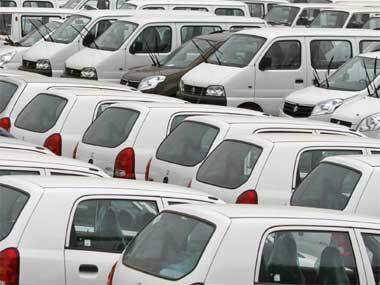 Will Tata be able to revamp its sales with the new launch? The question still remains.